Dr. Frederick Dongchuhl Oh is a tenured associate professor of science at the Korea Advanced Institute of Science and Technology. 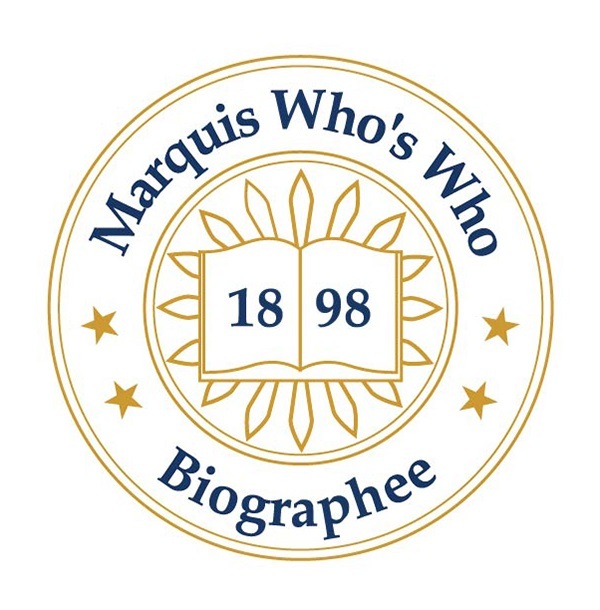 SEOUL, SOUTH KOREA, October 02, 2018 — Marquis Who's Who, the world's premier publisher of biographical profiles, is proud to present Frederick Dongchuhl Oh, Ph.D., with the Albert Nelson Marquis Lifetime Achievement Award. An accomplished listee, Dr. Oh celebrates many years' experience in his professional network, and has been noted for achievements, leadership qualities, and the credentials and successes he has accrued in his field. As in all Marquis Who's Who biographical volumes, individuals profiled are selected on the basis of current reference value. Factors such as position, noteworthy accomplishments, visibility, and prominence in a field are all taken into account during the selection process. Dr. Frederick Dongchuhl Oh began his career as an economist with the Bank of Korea from 2011 to 2012. After this opportunity, he worked as an assistant professor of finance at the College of Business in the Korea Advanced Institute of Science and Technology in Seoul, South Korea, from 2012 to 2017. During this time, he also served as a visiting scholar of economics at Korea University in Seoul, South Korea, from 2016 to 2017. Dr. Oh has continued his career at the Korea Advanced Institute of Science and Technology as a tenured associate professor of science since 2017. Prior to embarking on his career, Dr. Frederick Dongchuhl Oh received a Bachelor of Business Administration from Korea University in 2001. Following this accomplishment, he earned a Master of Science in finance from Korea University in 2005. He obtained an additional Master of Science in finance from the University of Rochester in New York in 2006. Dr. Oh concluded his education with a Doctor of Philosophy from Washington University in St. Louis, MO, in 2011. In addition to his career, Dr. Oh served as public interest service personnel with the Jongno-Gu Office in Seoul from 2001 to 2003. He also taught Korean, English and mathematics at a night school while he attended college in the Republic of Korea from 1997 to 2001. He credits that volunteer experience with teaching him the value of sharing and motivating him to pursue his doctoral studies to become a professor. Dr. Oh is an expert in finance instruction and research, with specific focus in corporate and international finance, applied game theory and financial intermediation. Dr. Oh was the recipient of the Best Distinguished Prize from the Korea University Business School eight times from 1997 to 2001. He was also honored as valedictorian by Korea University in 2001. In 2003, Dr. Oh was awarded the Citation for Best Public Interest Service Personnel by the Jongno-Gu Office, and in 2004, he received the Fulbright Graduate Study Award from the Korean-American Educational Commission. Dr. Oh accepted a doctoral fellowship and a scholarship from Washington University in St. Louis from 2006 to 2011. He was presented with the Fourth Financial News and Best Doctoral Student Dissertation Award by the Korea-America Finance Association in 2010 and the Graduate Student Travel Support Scholarship by the Korea-America Economic Association in 2011. In 2012, Dr. Frederick Dongchuhl Oh was the recipient of the Sixth Shinhan Bank and Best Paper Award from the Korea-America Finance Association and was celebrated with the Best Paper Award from the Annual Joint Conference of Korean Finance Associations in 2016 and 2017. In recognition of outstanding contributions to his profession and the Marquis Who's Who community, Dr. Frederick Dongchuhl Oh has been featured on the Albert Nelson Marquis Lifetime Achievement website. Please visit www.ltachievers.com for more information about this honor.